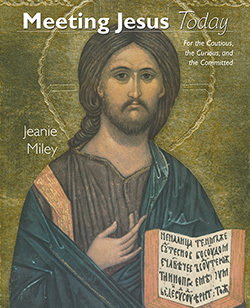 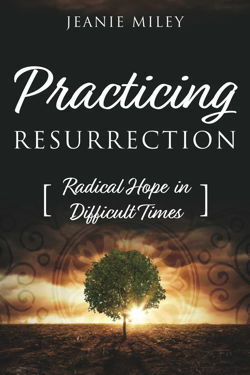 Because it is sometimes challenging for today’s Christians to move from the frenetic pace and noisy world of today’s society and enter into the silence and stillness of contemplative praying, Jeanie Miley provides a way of using the psalms as a doorway into prayer. 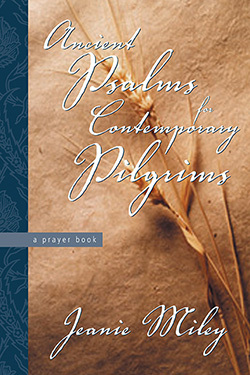 Reading the psalm indicated for each day’s meditation and then reflecting on the day’s reading, persons are invited to “pray the psalms” in a way that connects the ancient prayers with their own present-day experience. 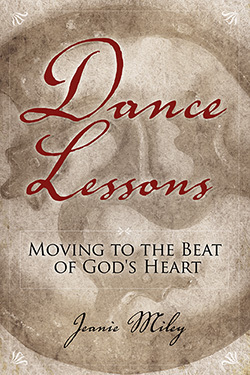 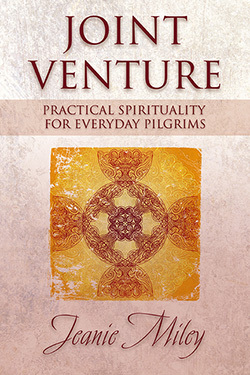 By moving back and forth between the psalm and your own experience in prayer, Ancient Psalms for Contemporary Pilgrims provides a process through which the Living God can lead you to a deeper reflection on your own life.